Top of the line leather game ball designed for the highest level of competitive play, for the elite play. Superior gripability, durability and air retention. The official German League American Football ball! 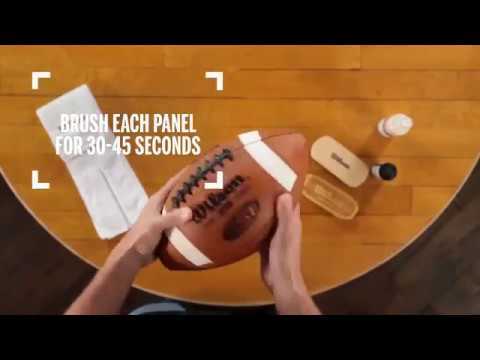 American Football ball from Wilson, the #1 in Football..